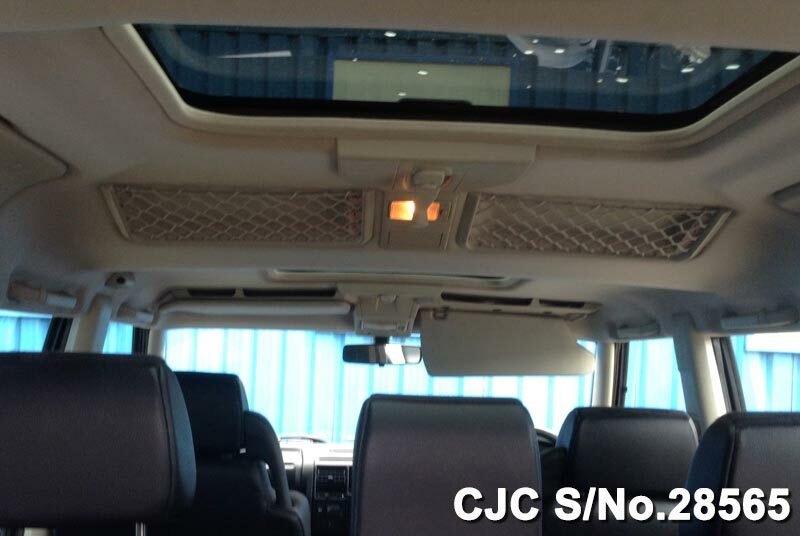 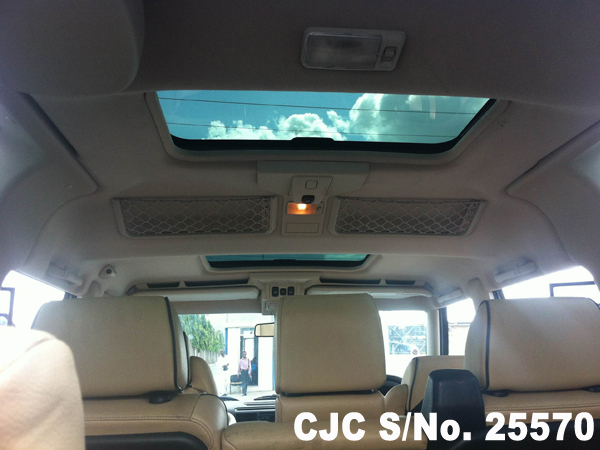 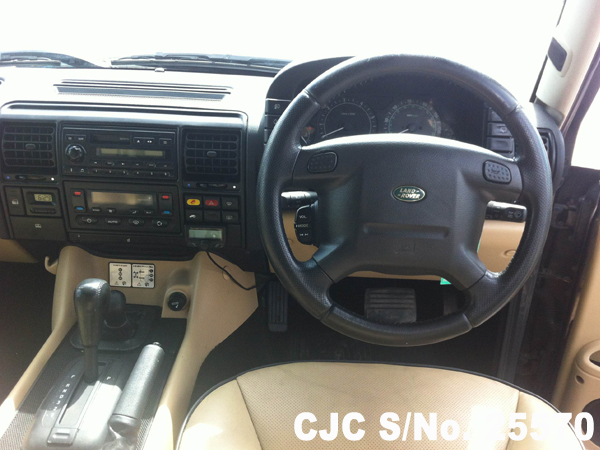 Car Junction offer Land Rover Used Vehicles for sale in Tanzania. 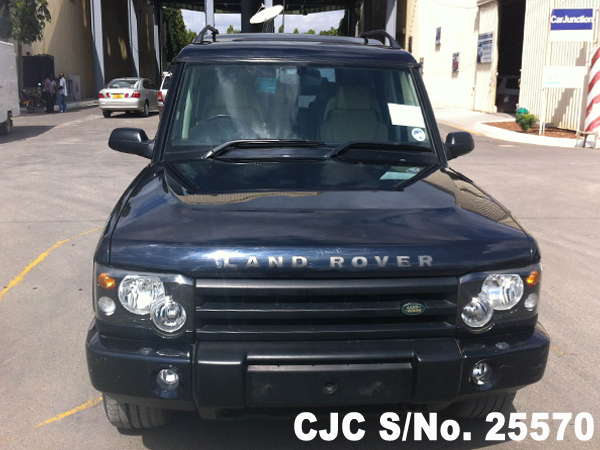 Land Rover Vehicles are most demandable in Tanzania. 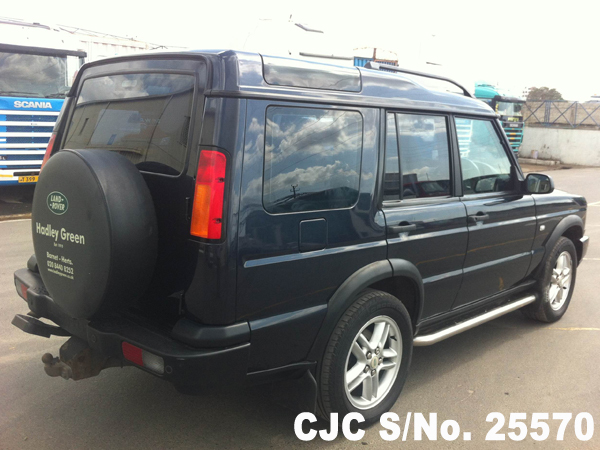 Used Land Rover Discovery available for sale in Tanzania Dar Es Salaam Stock. 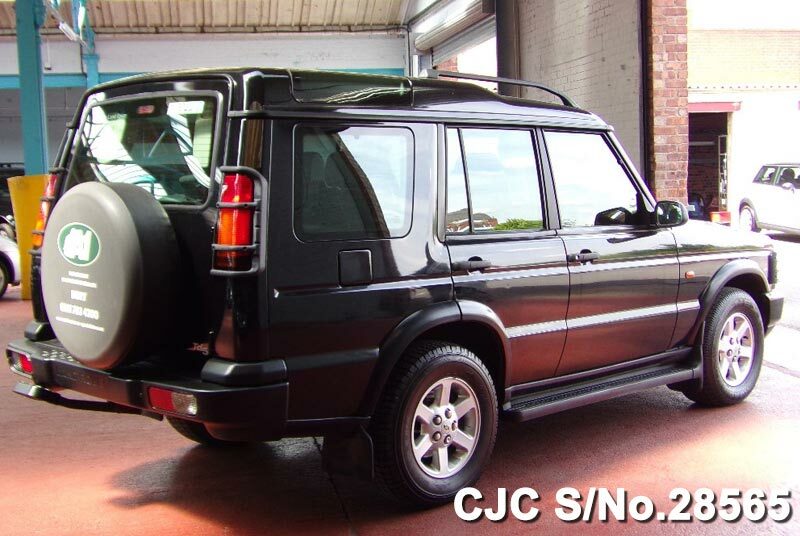 For further information about used Land Rover Discovery, please contact us! 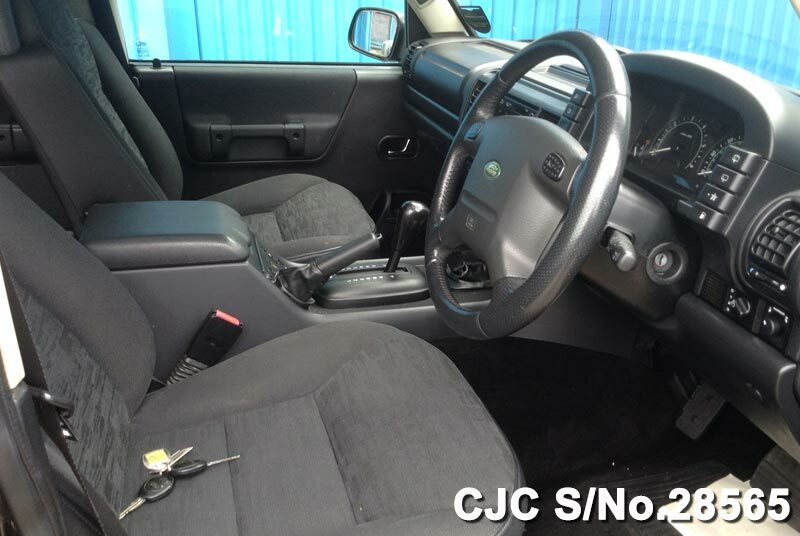 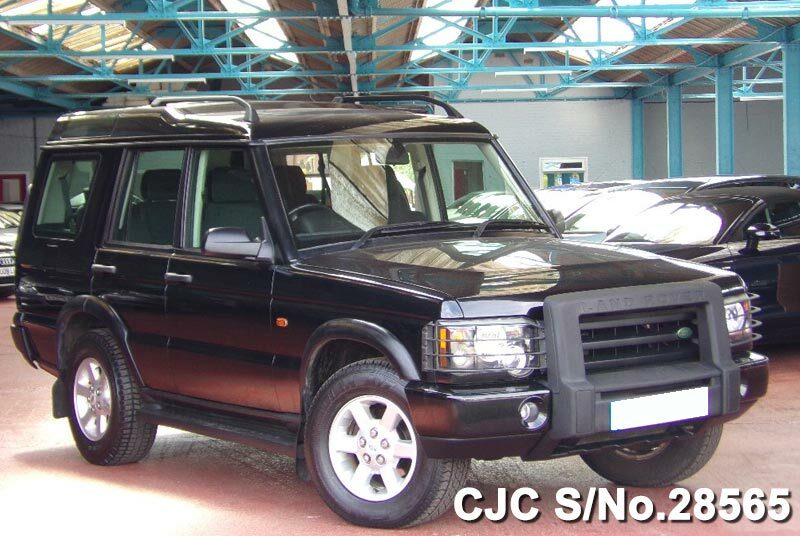 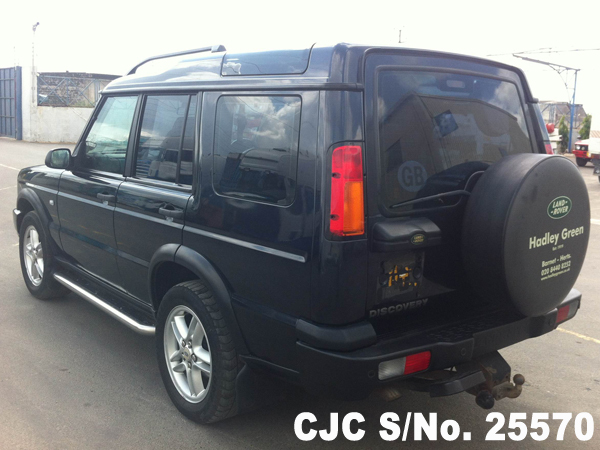 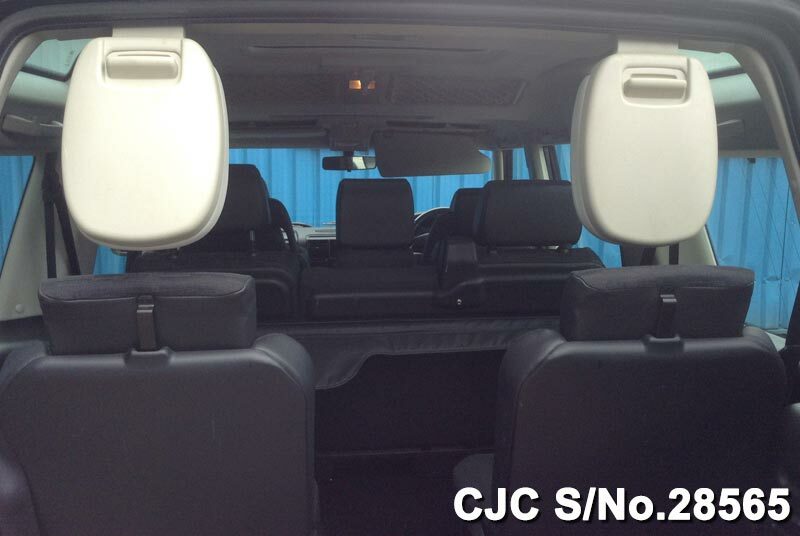 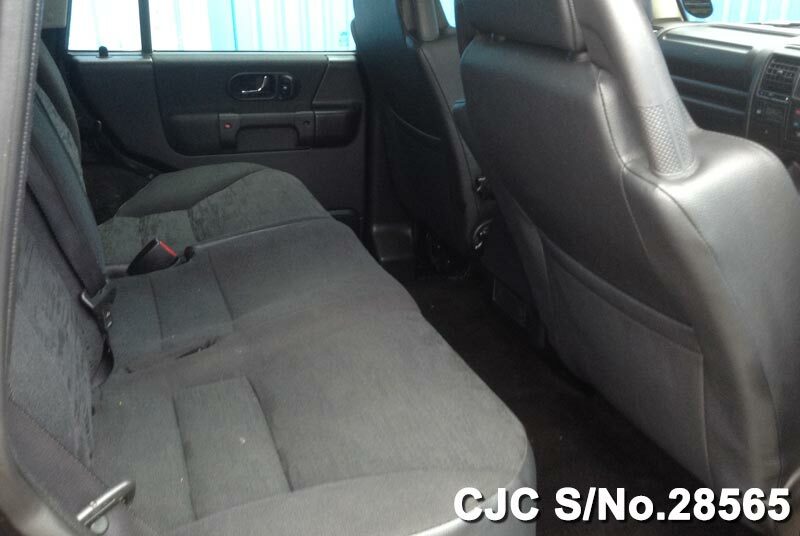 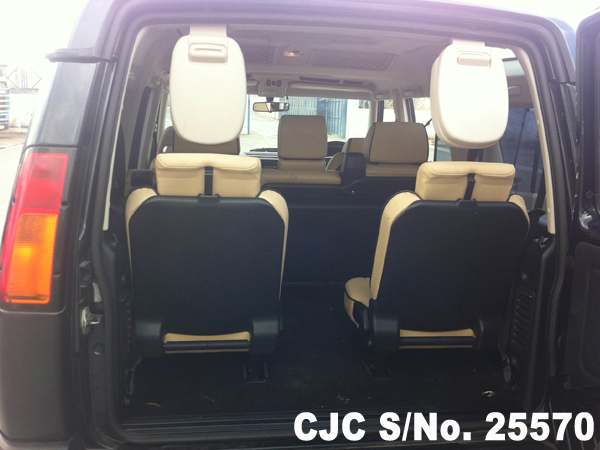 Car Junction offers low price used Land Rover Discovery 2001 for sale in Tanzanian Customers. 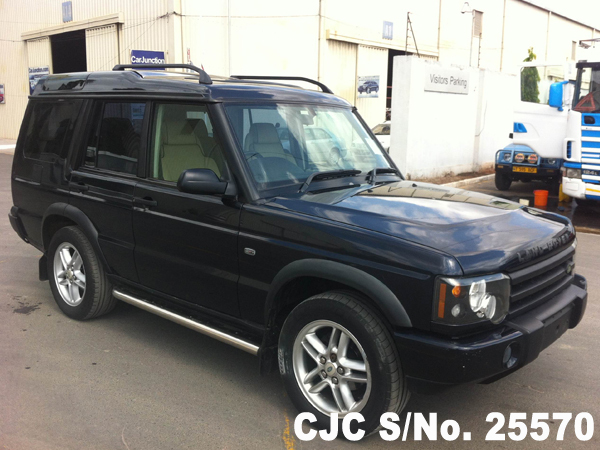 This used Land Rover Discovery 4000cc engine and extra options like Air Conditioning, Power Steering, Power Window, Power Mirror, SunRoof, Anti Brake System, Central Locking, Alloy Wheels, Dual AirBags, Leather Seats and Keyless Entry.